We are happy to announce we are members of this amazing organization committed to assisting clients with their Kitchen & Bath needs! Preview Our Conceptual Quartz Program! Amazing colors with fantastic pricing for our clients! Standard edge profiles are included. Square Feet minimums will apply! A new page will be dedicated to this program. Follow us on Facebook for more details! Check out of visualizers to help you get started! Looking for more choices! Click on the buttons below for in stock materials and current promotions available in Granite and Quartz! We have the right surface for you! See a few of our selections below. Want to view more ideas, click the button to view more of our work! Natural Stone is one of the most beautiful products to have as a countertop. Each slab has its own unique qualities making your kitchen one of a kind. Our Stone page lists the different varieties of stone and a brief description of each to help you in deciding the best selection for you. 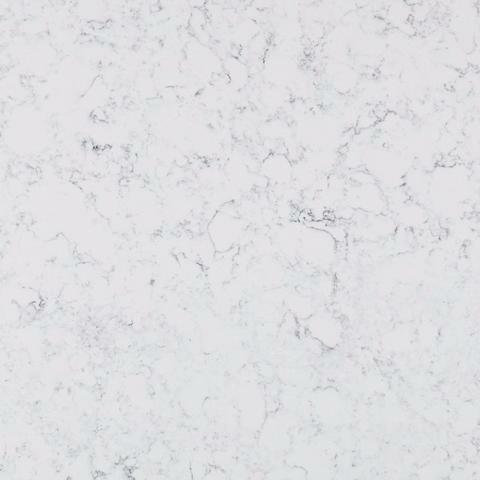 Also know as Engineered Stone, quartz is becoming more and more popular! Solid colors to beautiful veining patterns are just some of the many selections available for your next project. View our Quartz page for the brands you know and some new faces to the industry. Solid Surface offers seamless acrylic faces and inconspicuous seams. With Solid Surface, countertop and sink can be integrated to create a fluid, graceful look. No sealing is required for this product. Great for kitchen and bath projects with a rainbow of colors and multiple patterns. Click here for Current In Stock Stone! Conceptual Designs has been serving our local community and surrounding areas since 1990. 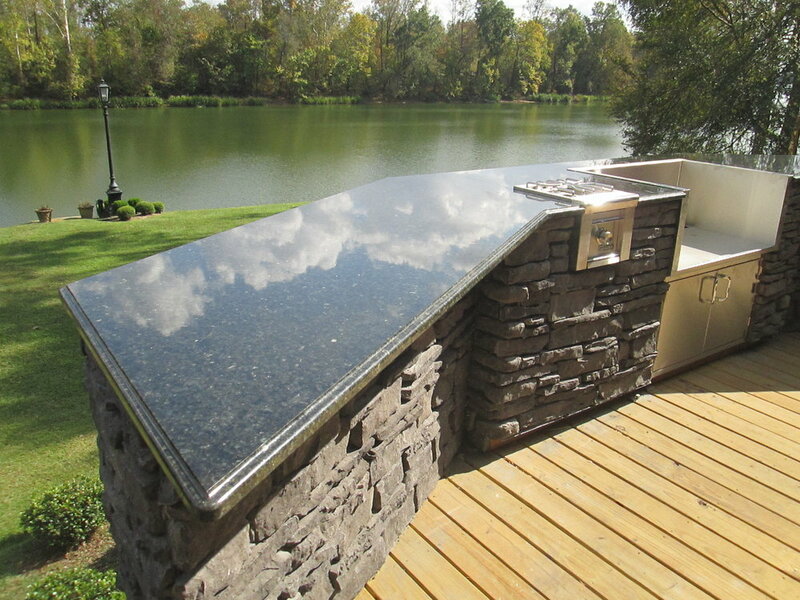 We are dedicated to supplying our customers with custom hard surface countertops, tub surrounds, showers, vanities, fireplaces, home offices, indoor and outdoor kitchens. We are committed to helping you with your surfacing needs by applying the latest technology and using the most advanced fabrication equipment available in the industry. We can also measure for your new countertops with the existing tops still in place, so no worries about being without a kitchen or vanity top while we are making your new countertops! Our facility is central and conveniently located in Jackson. We are only a short drive from Ridgeland, Madison or Brandon. Come see us today! Looking for a specific countertop selection? Please complete the area below and we will be back in touch with you!